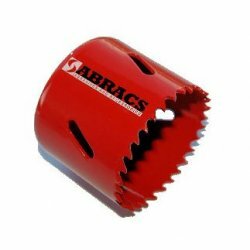 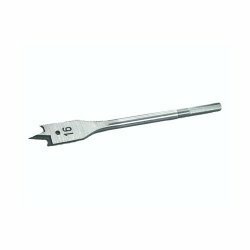 10mm A/F Hex Magnetic Bit Driver (Pack of 10) ..
25 Piece HSS Tin Coated Drill Set 1-13mm ..
5, 6, and 8mm Tile / Glass Drill ..
7 Piece Masonry Drill Bit Set ..
Abracs's holesaws are manufactured using bi-metal hole saw engineering and use only the premium quality materials to give exceptionally strong and durable performance. 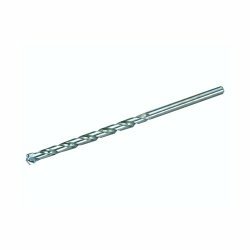 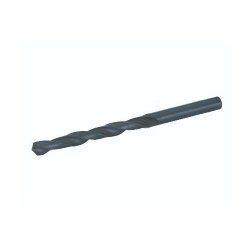 HSS drill bits are hard and much more resistant to heat than high-carbon steel. 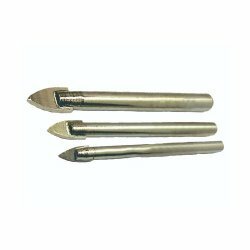 Used to drill metal, hardwood and most other materialsat greater cutting speeds than carbon steel bits. 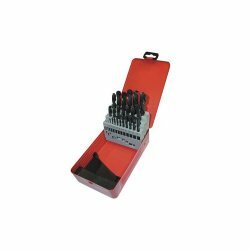 HSS 19 Piece Metric Drill Set 1-10mm ..
SDS + masonry drill bits. 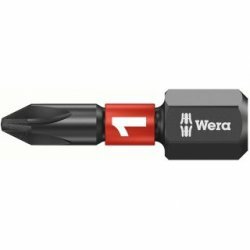 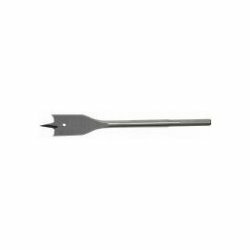 Used for drilling into hard materials with minimal effort. 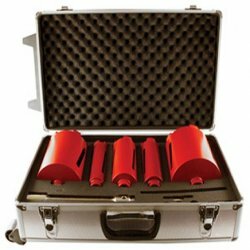 Ideal for use in brick and concrete. 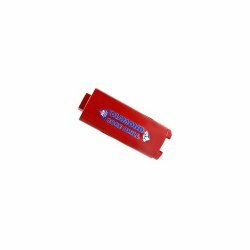 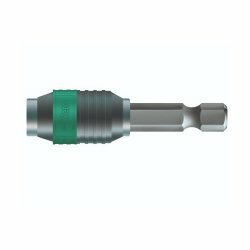 Diamond bits have a significantly extended service life and prevent damaging cam-out. 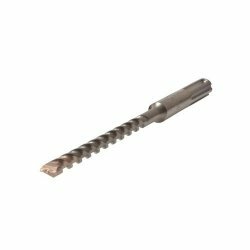 Ideal for use with screws into high resistant materials such as hardwoods and ABS plastic and self-tapping screws. 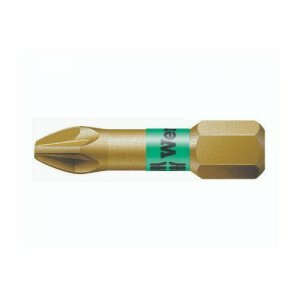 Use with all combi and drill drivers. 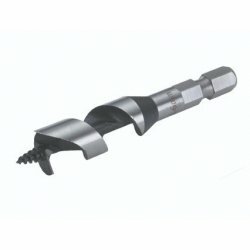 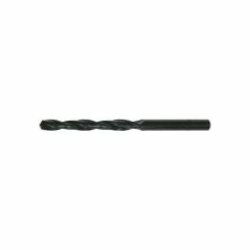 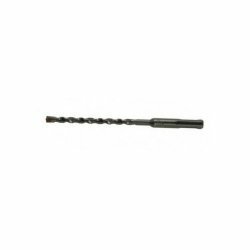 Masonry drill bit for percussion and rotary drilling in brick, block and natural stone. 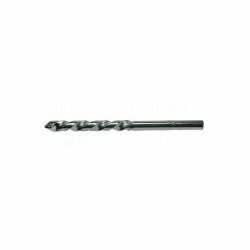 Extremely versatile and precise drilling in various materials. 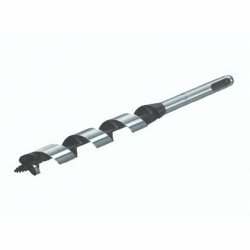 For precision rotary drilling in tiles, natural stone, metal, wood and plastic. 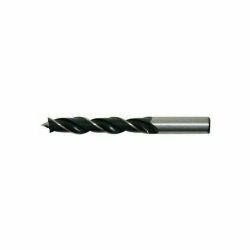 SDS-plus high performance drill bit with four tungsten carbide cutting edges. 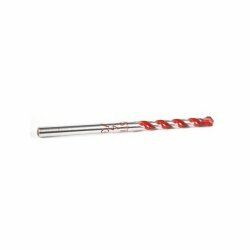 Suitable for drilling in concrete, natural stone and masonry. 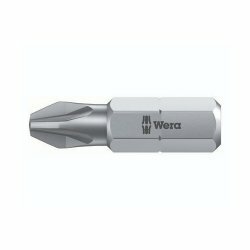 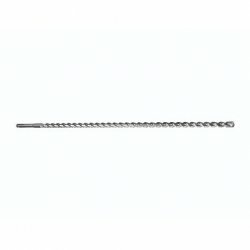 High efficiency drill bit for heavy-duty SDS-max hammer drilling of concrete, natural stone and masonry.